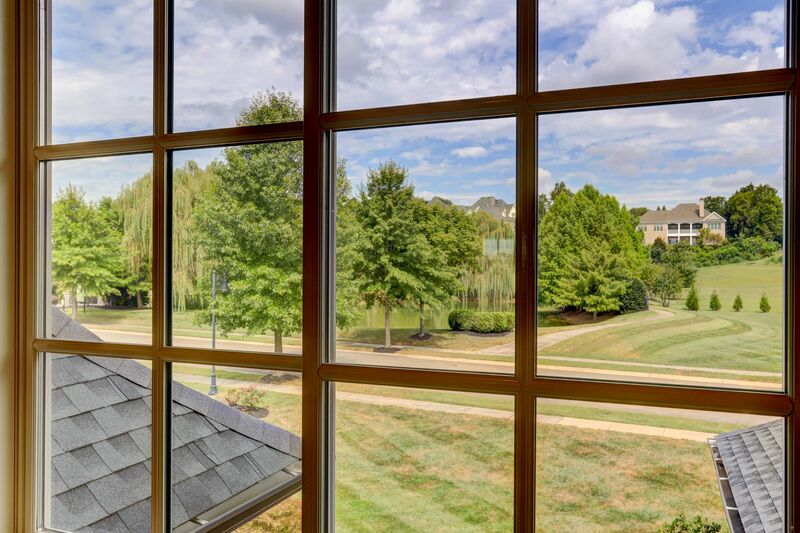 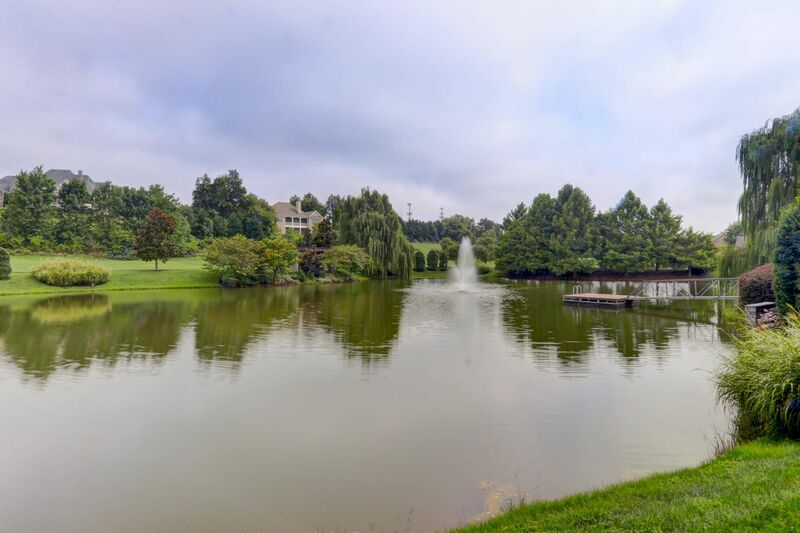 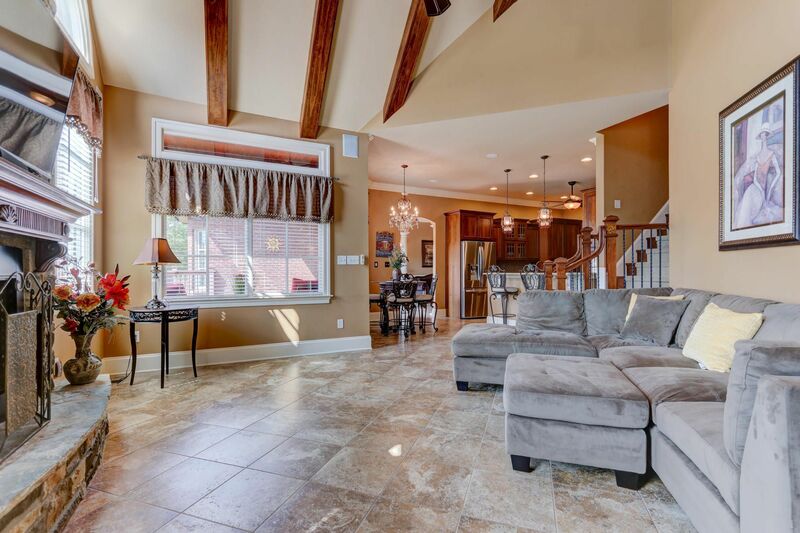 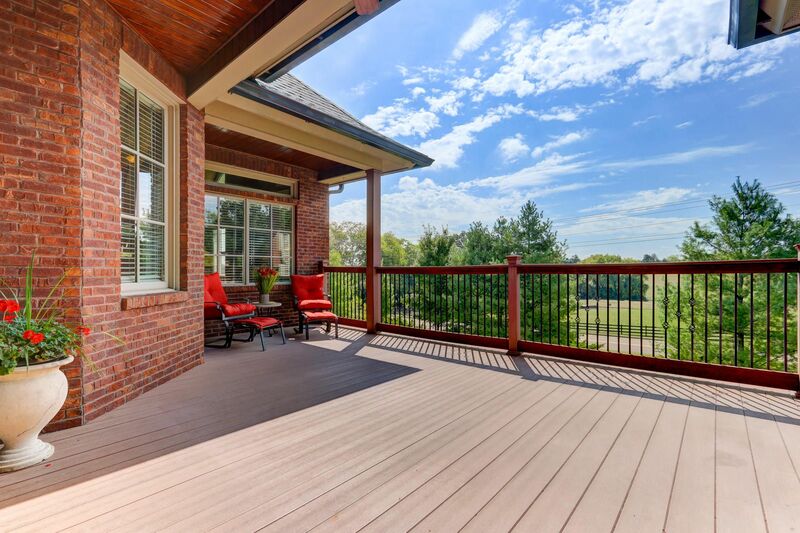 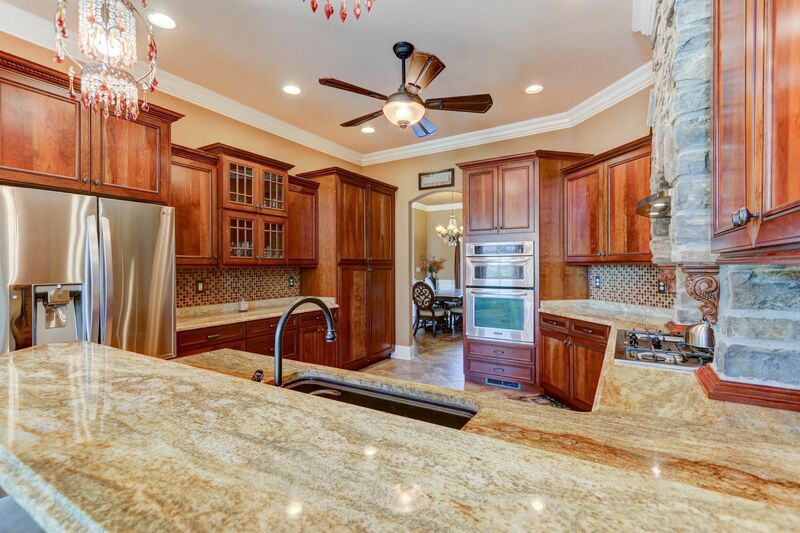 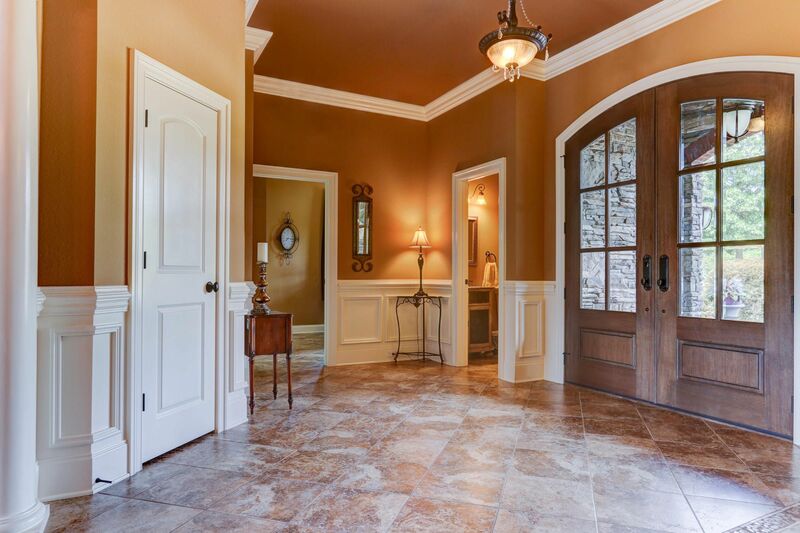 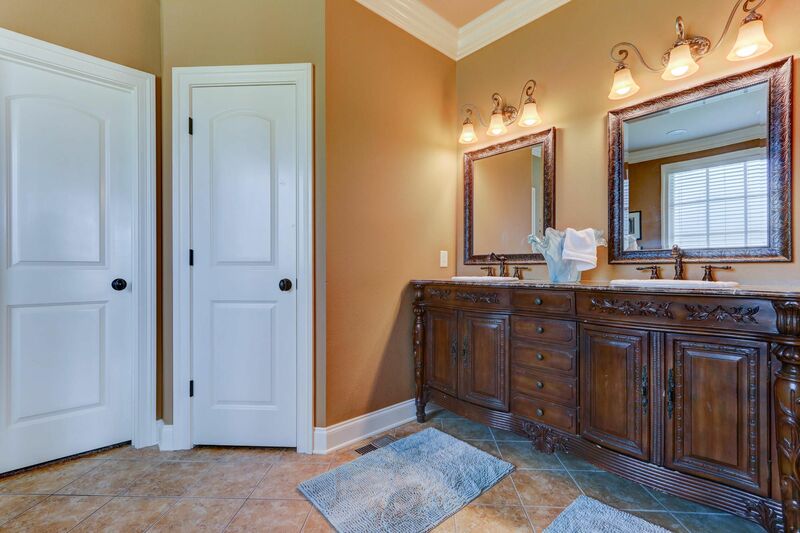 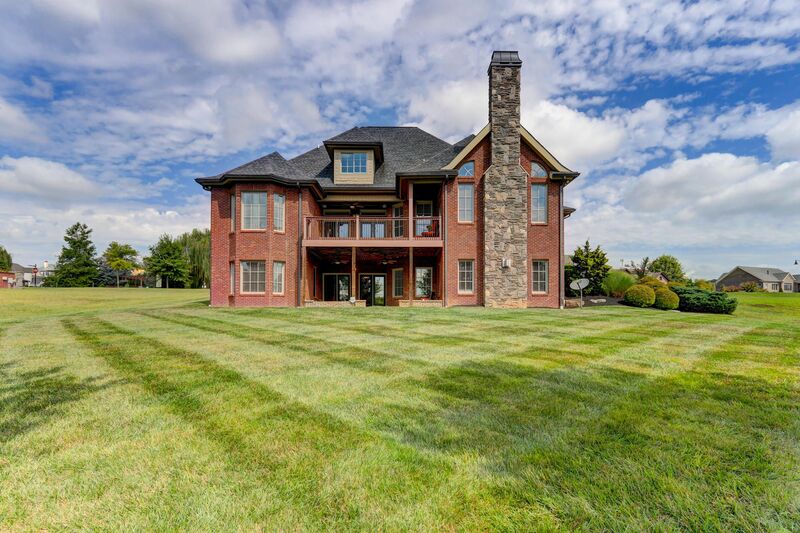 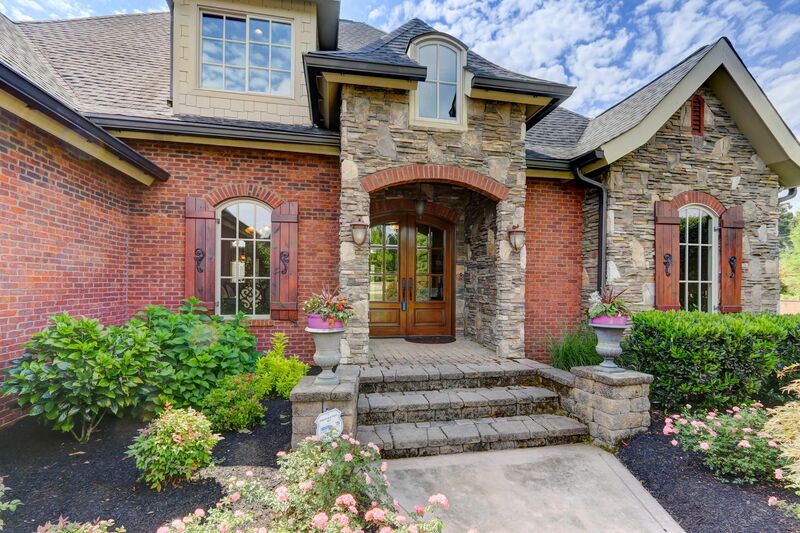 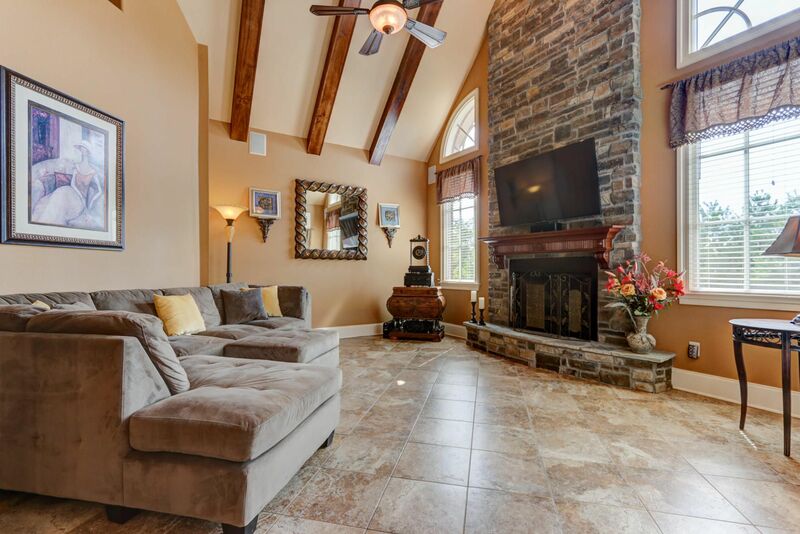 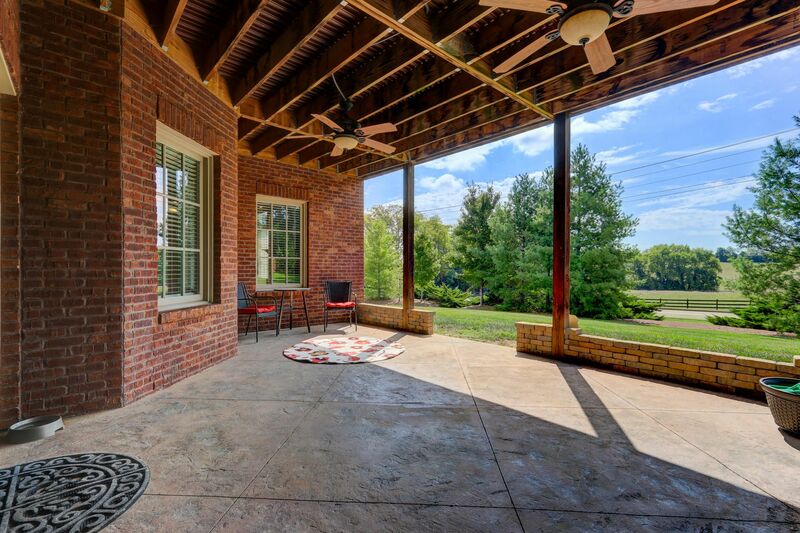 Public Remarks: Beautiful custom home move in ready in prestigious Farm at Willow creek neighborhood, overlooking the willow creek lake sitting on almost half an acre. 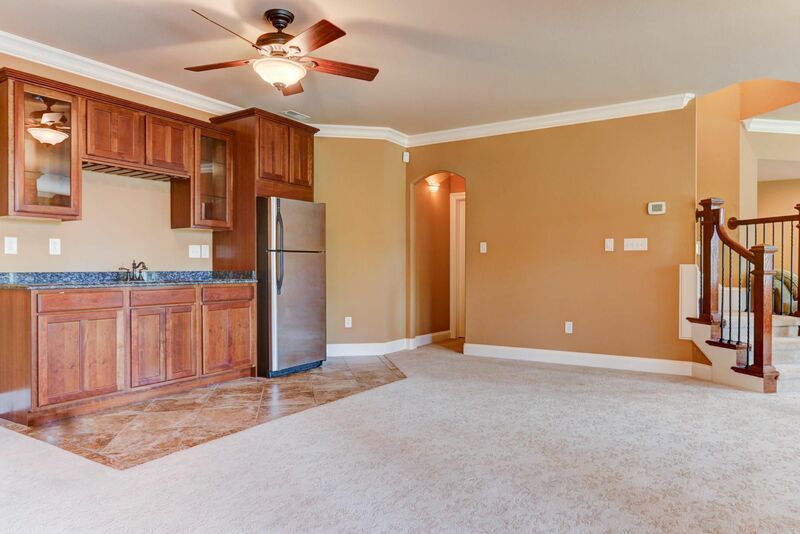 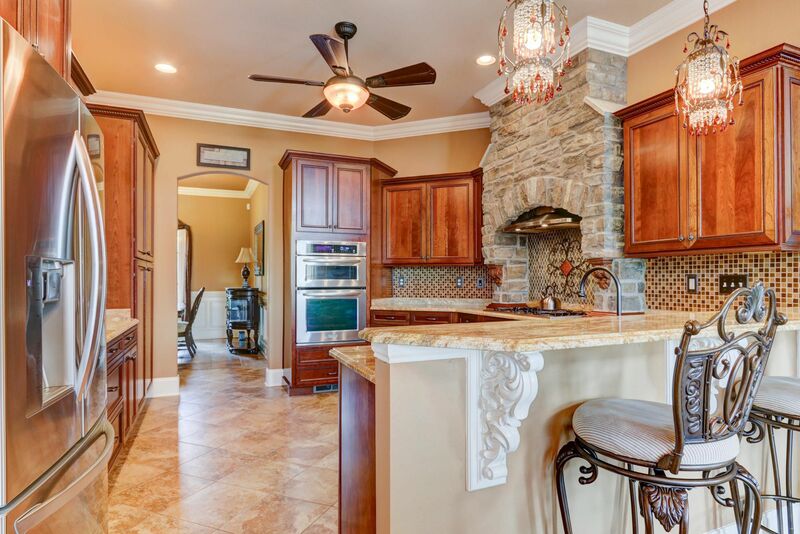 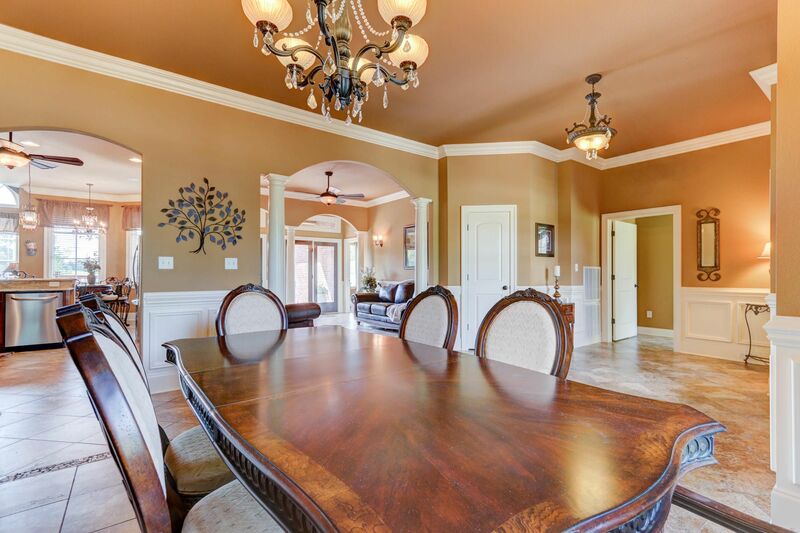 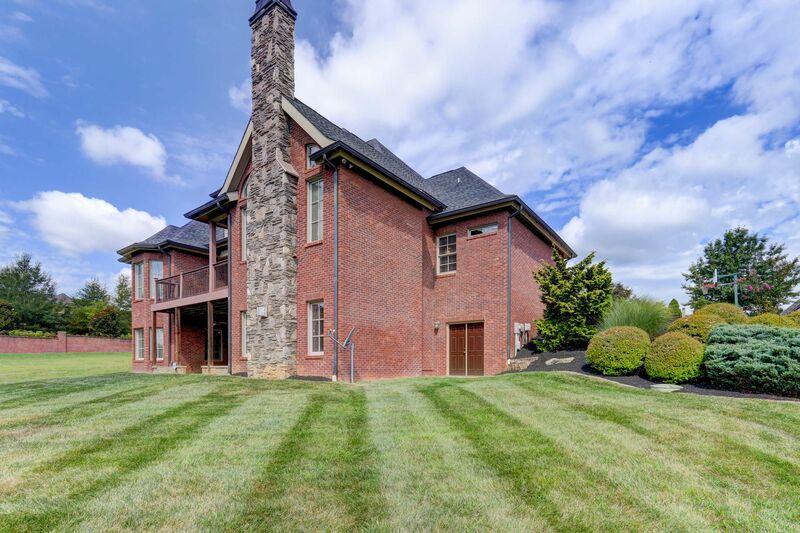 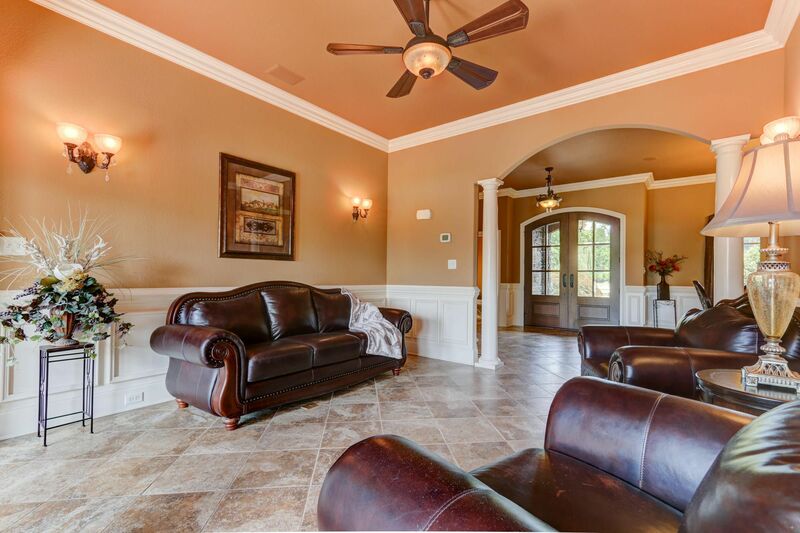 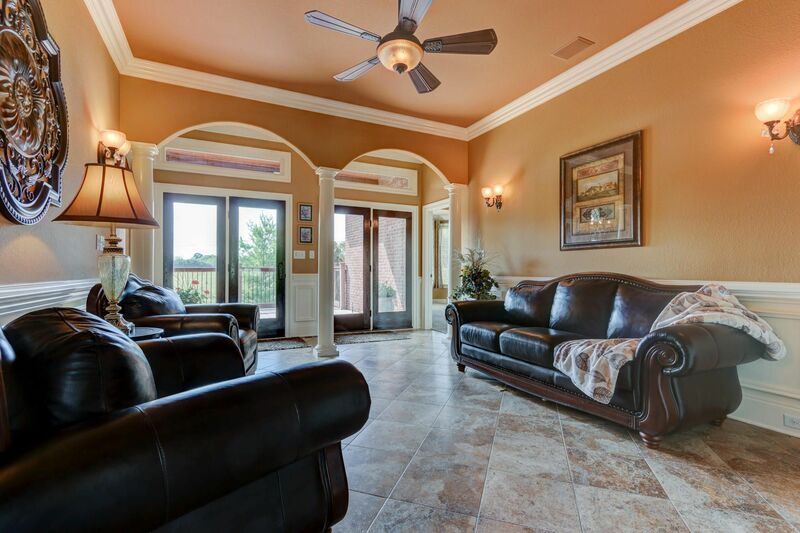 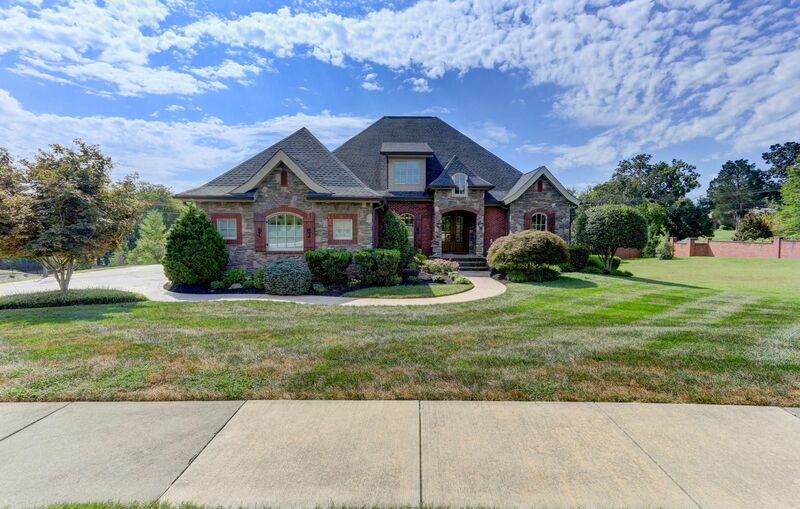 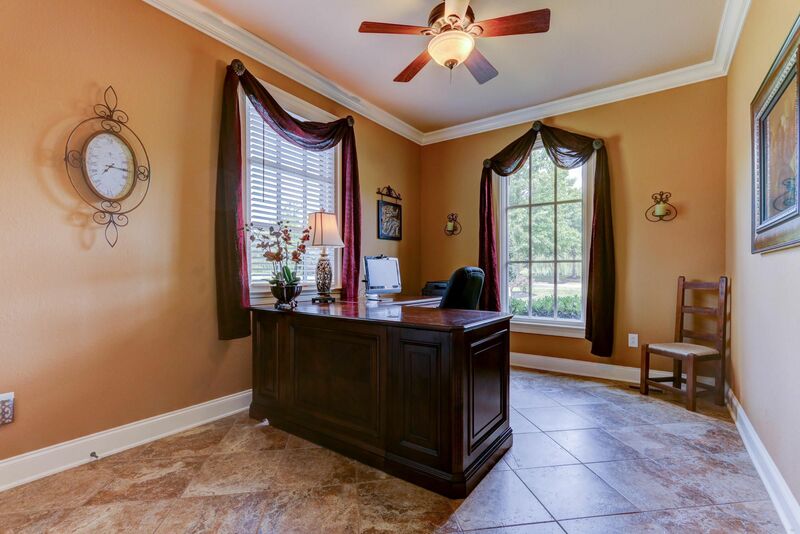 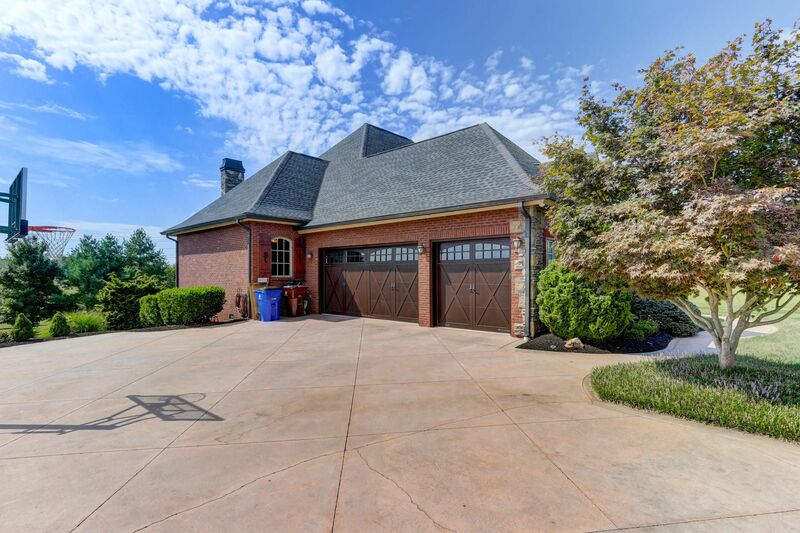 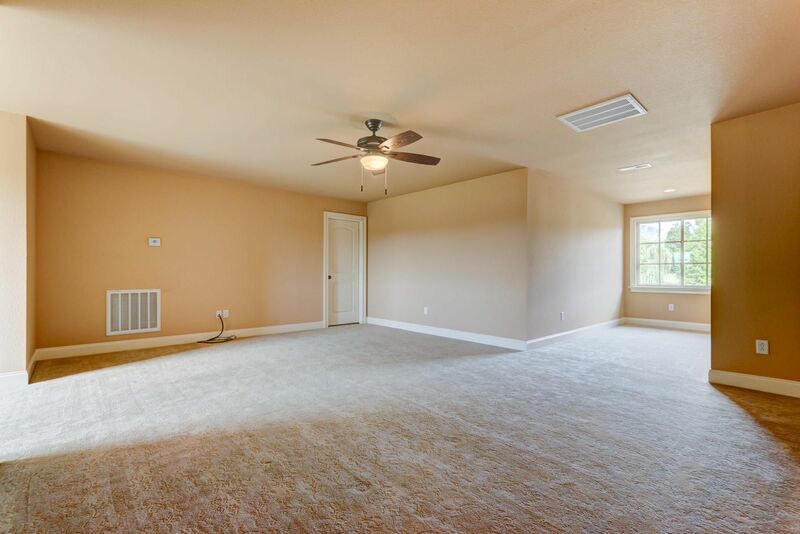 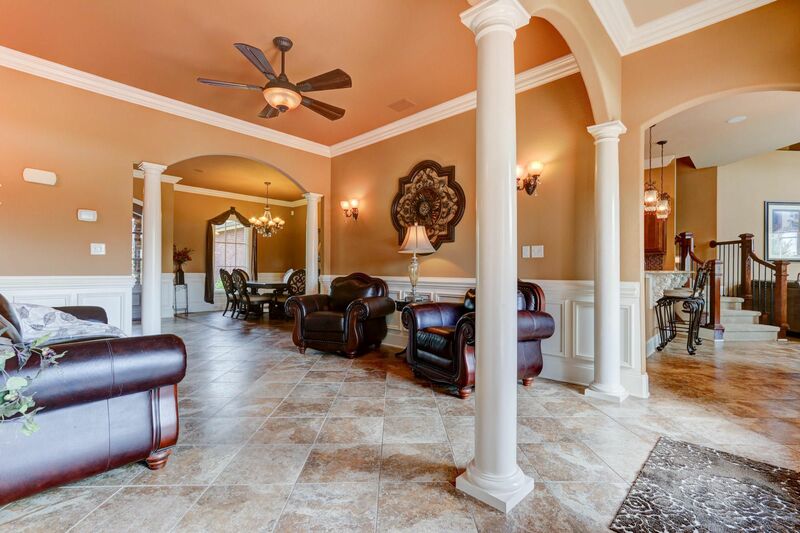 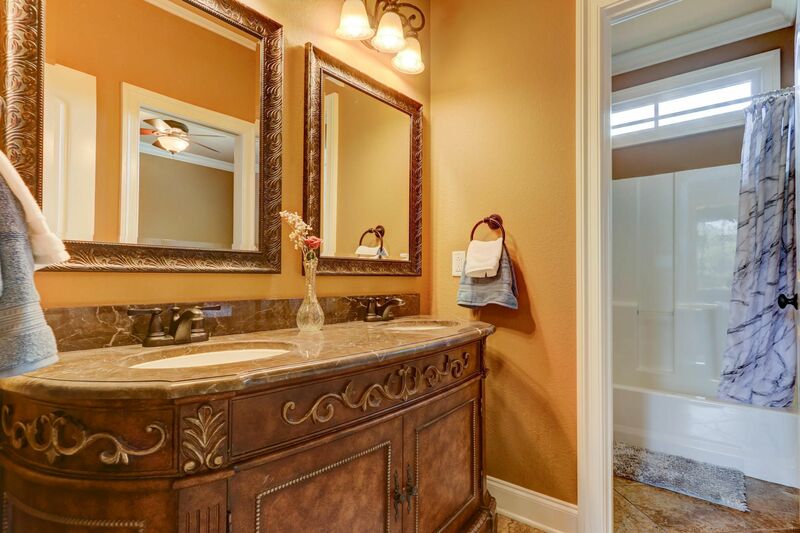 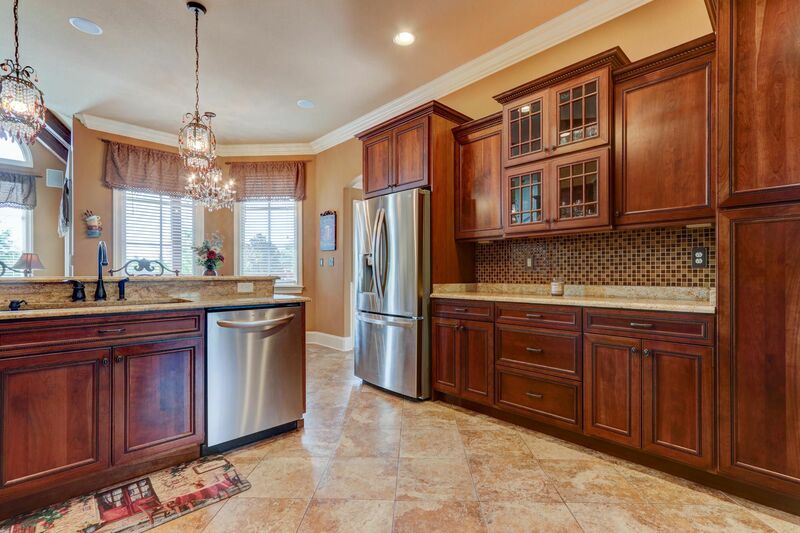 Over 4700 sqf of living space, with 5 beds 3.5 baths and a 3 car garage. 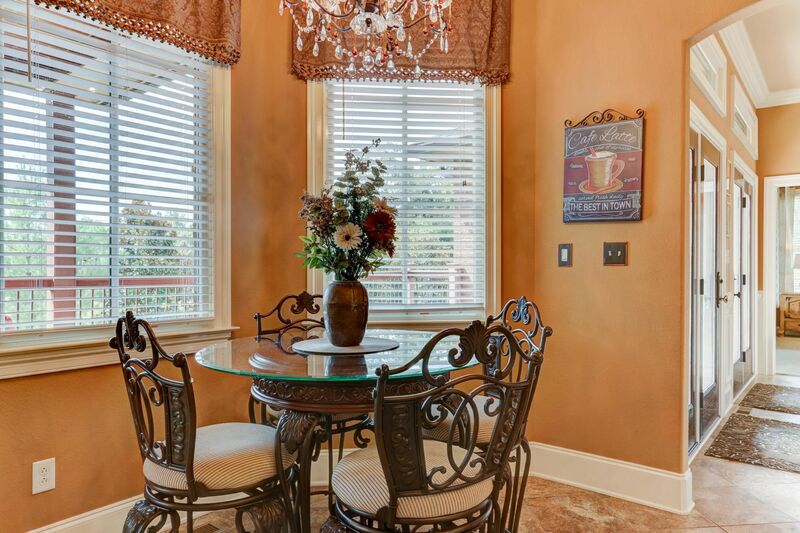 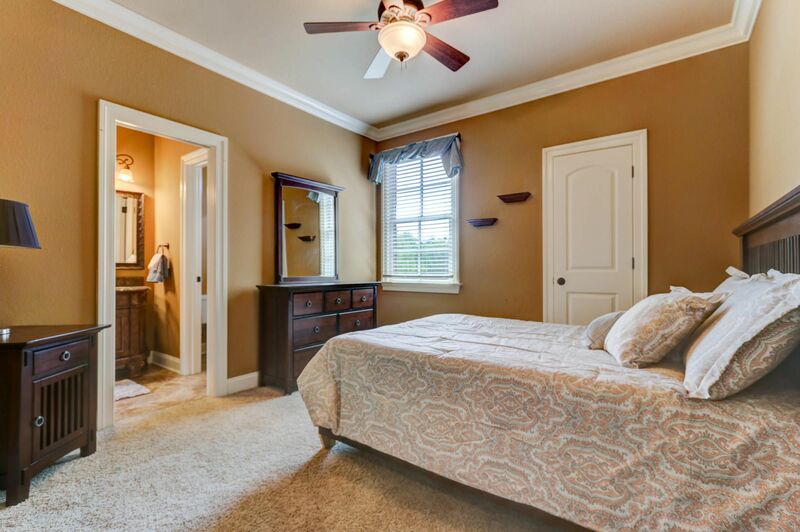 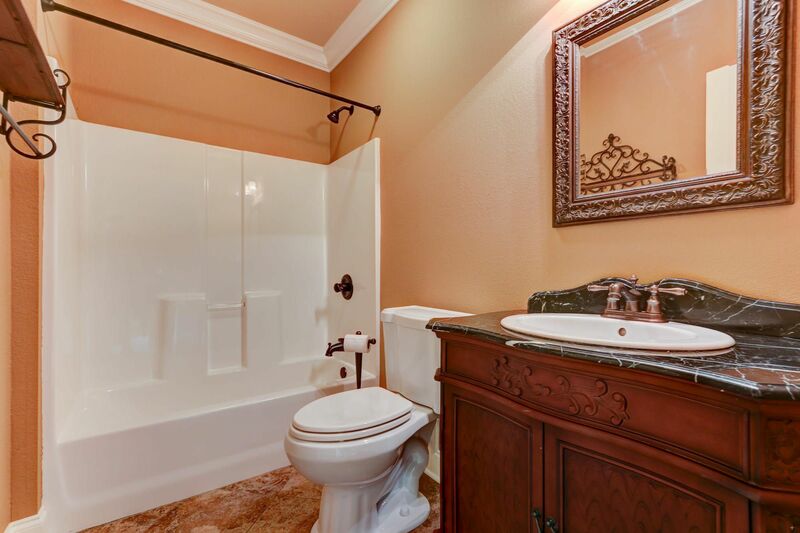 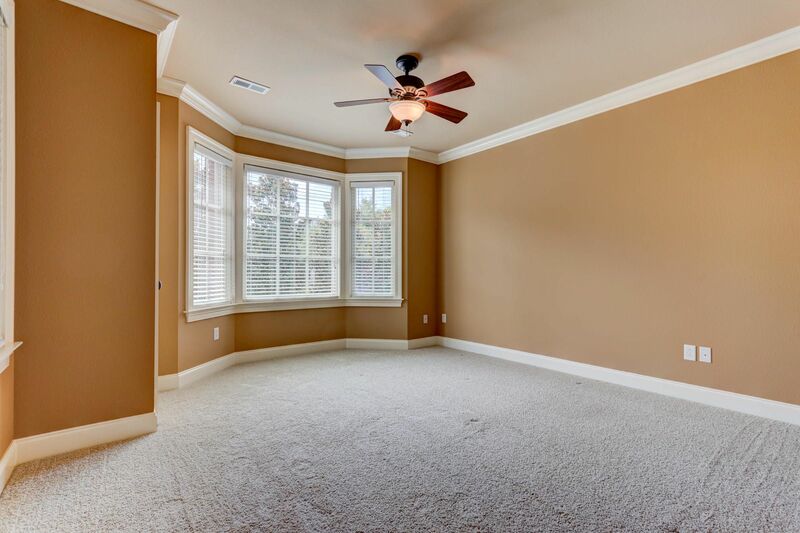 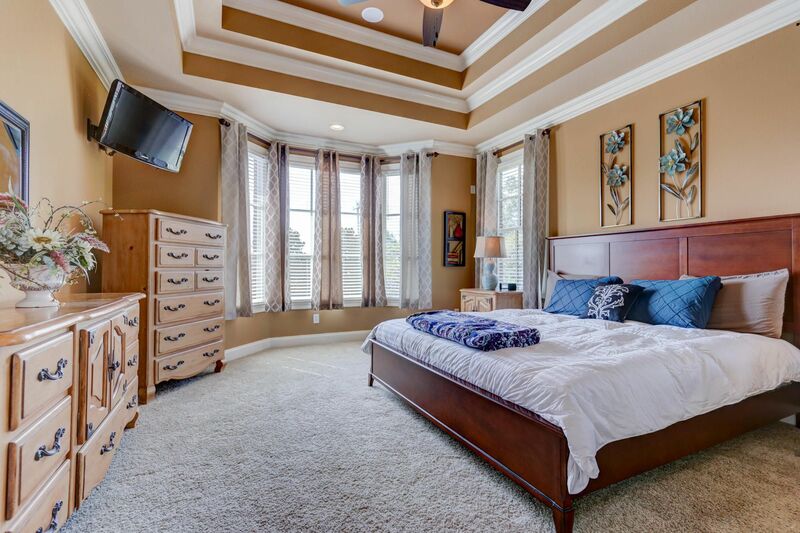 This old world style home offers master bed; two guest beds, 2.5 baths,office, formal dining, formal living and gourmet kitchen with new microwave/oven on main level. 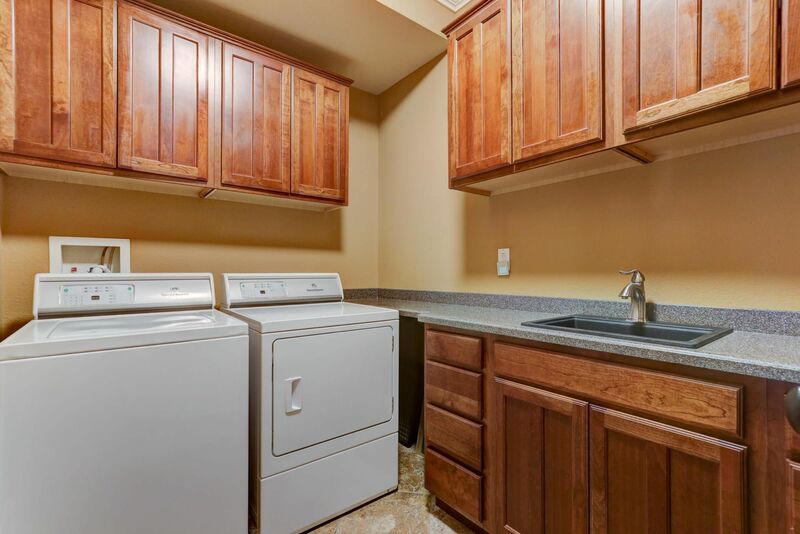 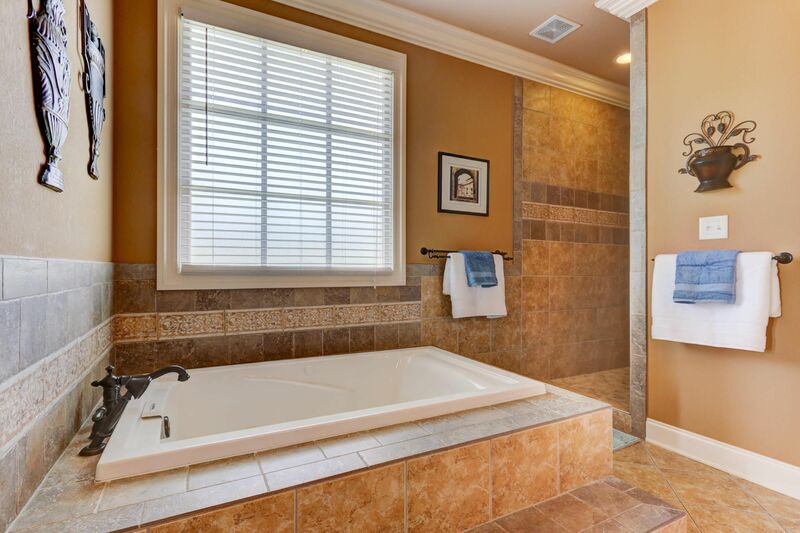 Top level offers a huge bonus with brand new heat and air and 4th full bath ready to be finished. 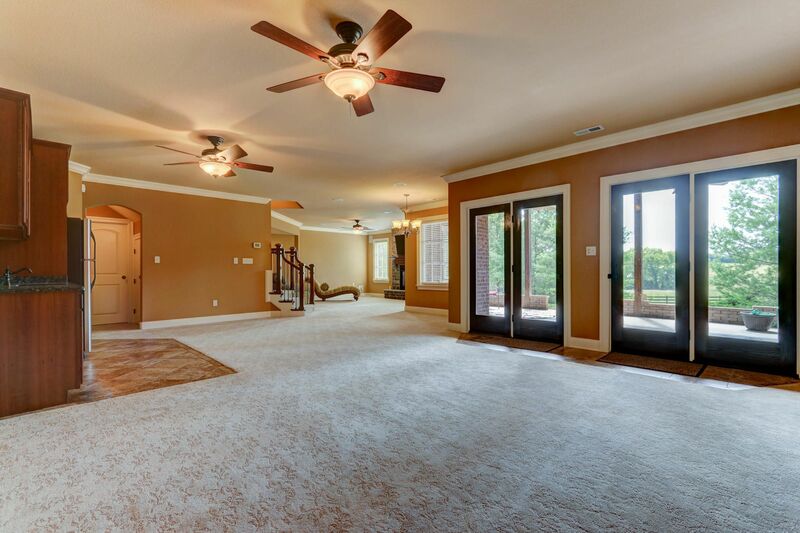 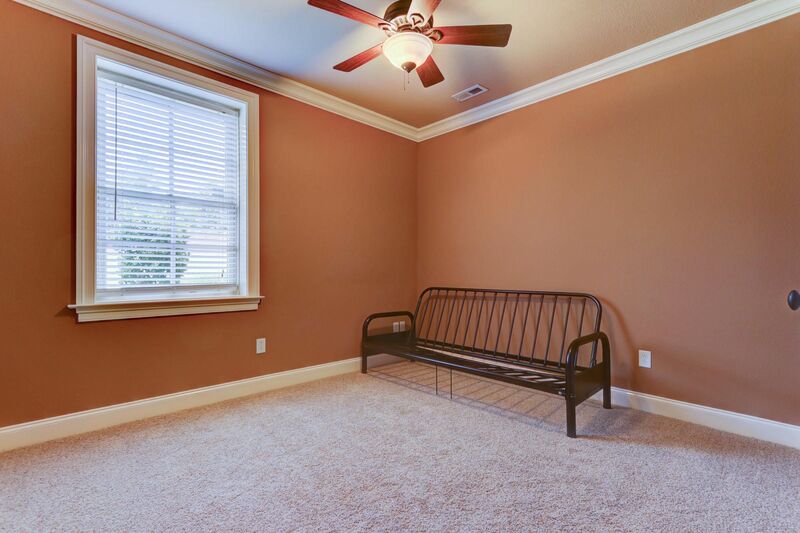 Basement offers a big workshop, den , two beds, full bath and a huge family/game room with wet bar and much more.... call for your private showing. 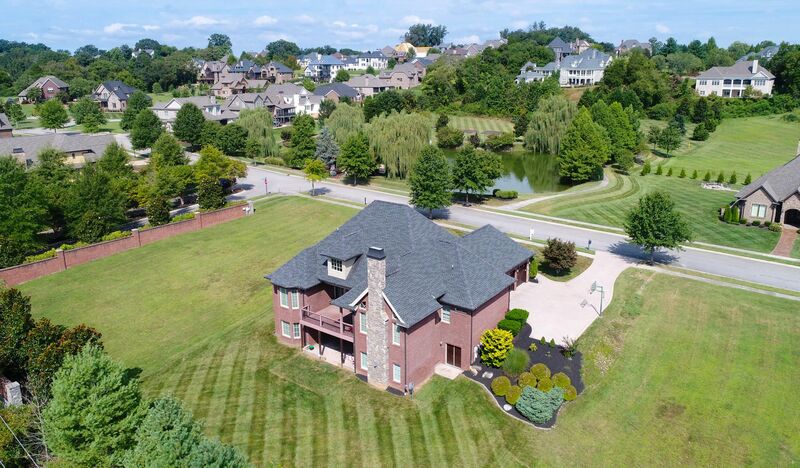 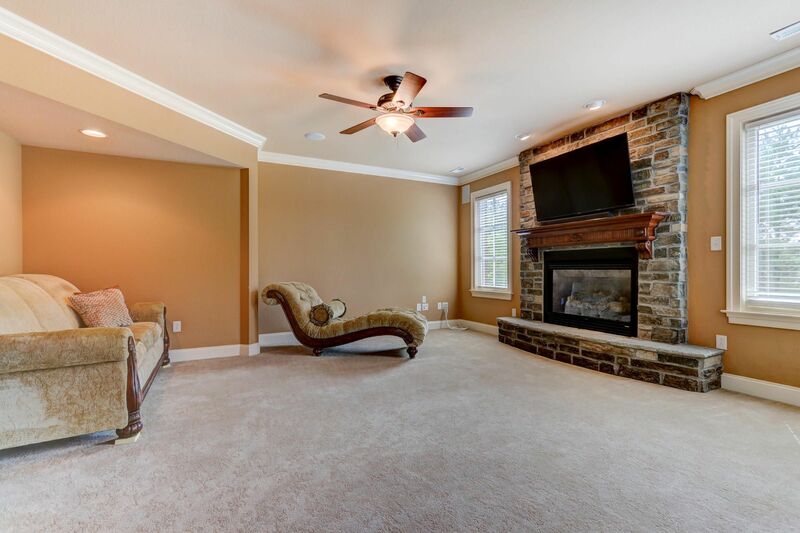 [PublicRemarks] => Beautiful custom home move in ready in prestigious Farm at Willow creek neighborhood, overlooking the willow creek lake sitting on almost half an acre. 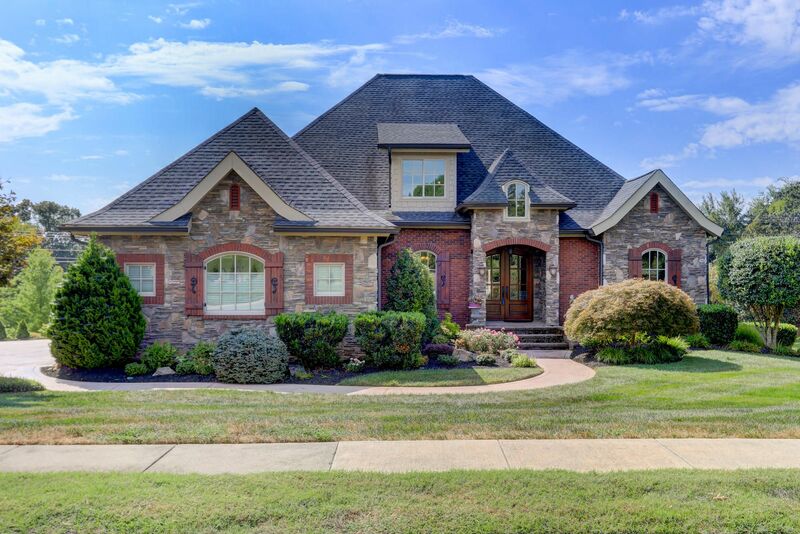 Over 4700 sqf of living space, with 5 beds 3.5 baths and a 3 car garage. 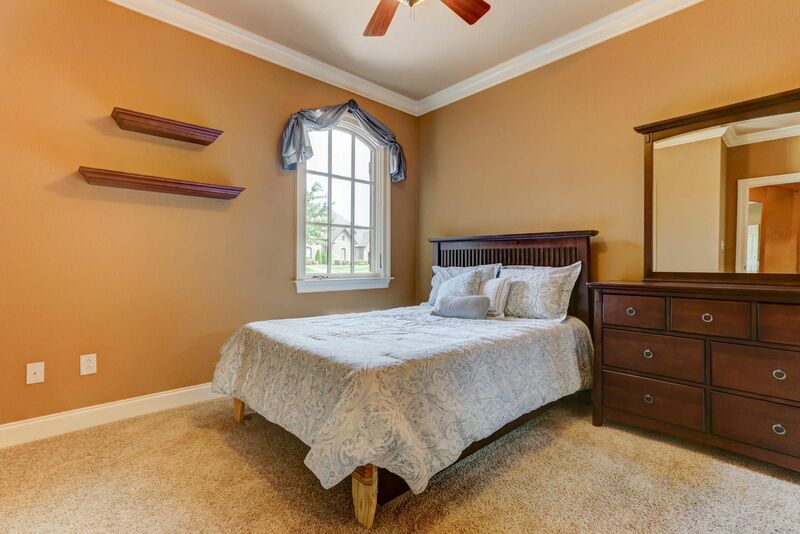 This old world style home offers master bed; two guest beds, 2.5 baths,office, formal dining, formal living and gourmet kitchen with new microwave/oven on main level. 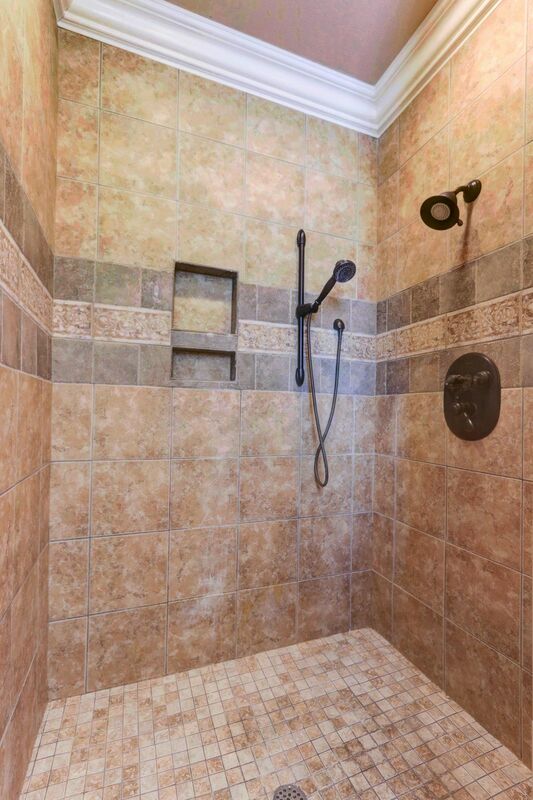 Top level offers a huge bonus with brand new heat and air and  4th full bath ready to be finished. 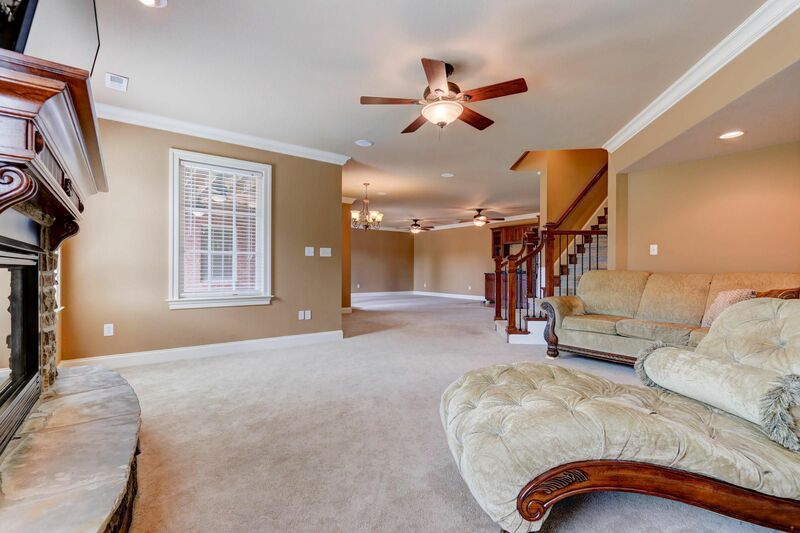 Basement offers a big workshop, den , two beds, full bath and a huge family/game room with wet bar and much more.... call for your private showing.